1. Serial interface,large memory, fast offline. 3. High speed, unfailing paper advance. 5. Large screen Chinese characters LCD. 6. The latest fractionized electrocircuit of the USA. 7. 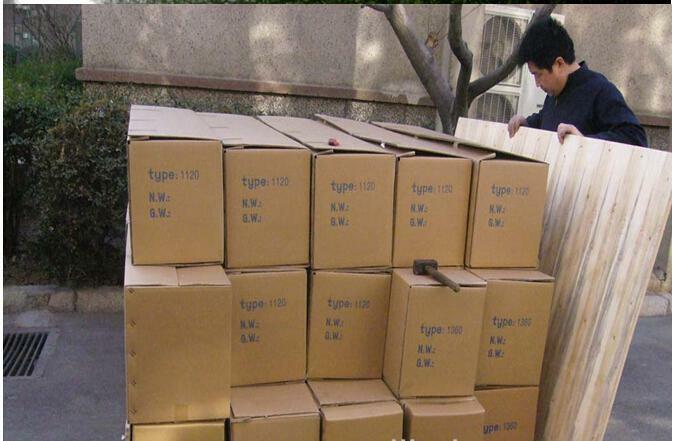 High quality aluminum alloy roller. 8. Emergency function,RAM detective function, repeated output function. 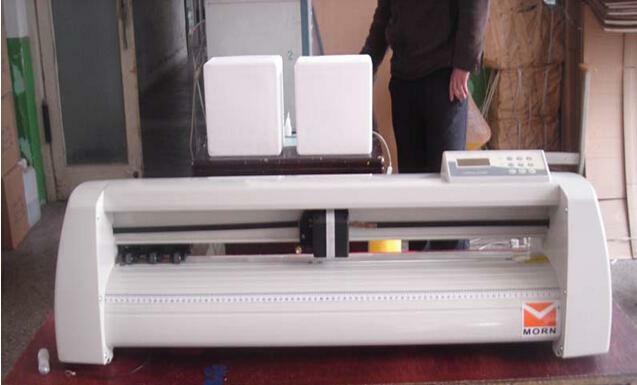 Looking for ideal Cutting Plotter Machine Manufacturer & supplier ? We have a wide selection at great prices to help you get creative. All the Graphtec Cutting Plotter are quality guaranteed. 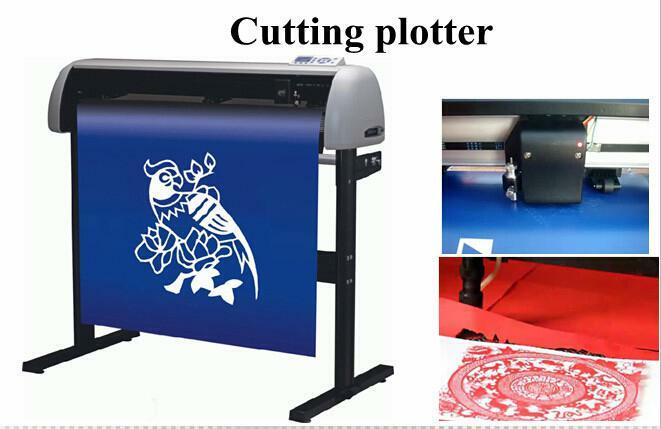 We are China Origin Factory of Plotters for Sale. If you have any question, please feel free to contact us.